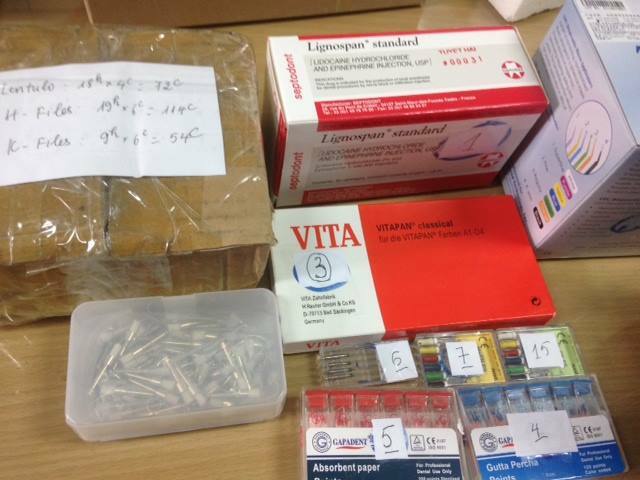 HA NOI (VNS)— The Environment Crime Prevention branch (PC49) of the Ha Noi Police is investigating a cargo of dental equipments and medicine seized in the city on Tuesday. The cargo was confiscated while it was being unloaded at the Luong Yen bus station. Tran Van Minh, the bus driver, was not able to present all the necessary documents for his cargo.